P I N_______I M A G ENot every baby loves a cake…in fact its about a 80/20 ratio of the hate/love when doing cake smash sessions. 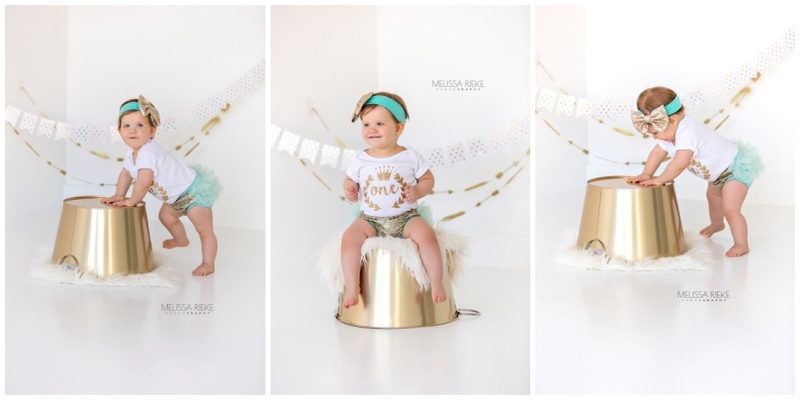 So I thought I would share with you that a No Cake Baby Girl First Birthday Photos session can still be so much fun! Miss Gigi is a Legacy Plan Baby and we have photographed her 3 times during her first year! Find that Plan here. Many people choose to add a sibling in with a Legacy session and that is totally fine. 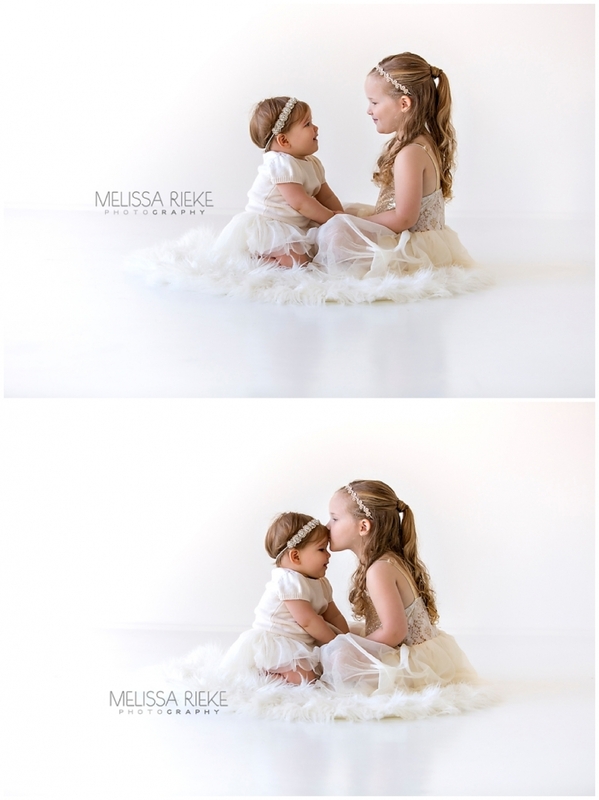 We mostly focus on the Baby but grab a few fun sibling and family shots as well! Mom always brings the most precious outfits! The other fun thing about a Legacy Session is if the weather permits we can do indoor and outdoor sets. Oh my gosh shes the cutest! Want to see more One Year Sessions find them here!